The aromatic e-liquid is created to tantalise your senses with the ever refreshing and sensual aroma of roses. This unique floral Vape expresses a tale of a beautiful love story lost in the rich, vibrant colour and fragrance of red roses. 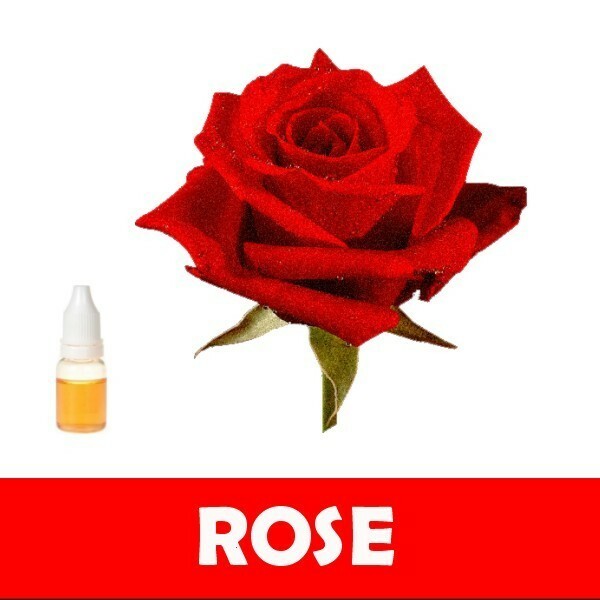 The fantasy tale that is lost in the mesmerising and tantalising aroma of the rose e-liquid is expressed to touch your senses. Do you need to take care of the e-liquids that you use in your e-cigarettes? Most people are not aware of the necessity to take care of e-liquids. You need to understand that these liquids are sensitive to heat and light and you need to ensure that they are kept in a safe place so that they can be used properly. The liquids need to be kept in a cool and dark place. You should avoid keeping them in direct sunlight or exposing them to heat. When they are exposed to sunlight, they can be damaged and discoloured. They may also lose their natural flavours. The liquid should also not be exposed to air for prolonged periods because it can affect the nicotine strength and taste. E-liquids need to be stored and kept in a safe place. This is to ensure that they are out of reach of children and pets. Although the ingredients in the e-liquids are considered safe, they need to be kept away from children and pets so that the children or pets do not accidentally get them on their skin or swallow them. Even adults who use e-cigarettes should not swallow or ingest the liquid. If you accidentally do so, you need to contact a doctor immediately. If the liquid spills on your hand when refilling the cartridge of your e-cigs, you should wash it immediately with soap and water. The liquid that is present in the atomizer of your e-ciggies may get impurities from the environment. You need to clean the atomizer at regular intervals so that you are able to keep the impurities out and enjoy a good smoke. If you find that the liquid has changed colour, it is important to ascertain the reason so that it can be prevented. In most cases, food particles may find their way into the cartridge, which may turn the liquid to a different colour. It may also taste different, and if you are suspicious that it is spoiled and unfit for use, it is best to discard the liquid so that it does not cause any ill effects. Clean the atomizer and cartridge so that you are able to get rid of all the impurities that are present. You may be able to get an enhanced taste when you use clean your e-ciggy and liquid.